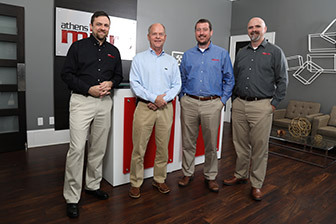 At Athens Micro, our customers are at the heart of everything we do. 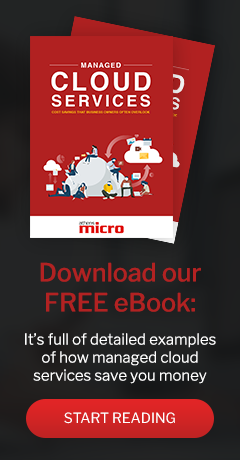 Since 1983, we’ve earned a reputation for providing exceptional IT services and building strong relationships with our clients. We encourage you to talk to some of our many clients to see what a pleasure we are to work with. To provide the best customer service and support possible. Our clients can trust us to treat them the way we would want to be treated. We love to save the day, one problem at a time! We are there when our clients need us, 24x7. We work hard and smart, getting more done with less.